Ideal for Samples that Require Agitation. 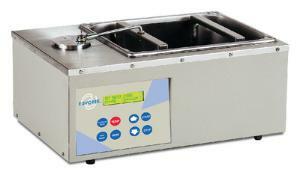 Designed for sample incubation when aeration and agitation are necessary. It features an adjustable stroke length bar, which allows 1/2", 1", or 1 1/2" sample travel.